Just like humans, birds also need food and water to survive. These are among their most basic needs. 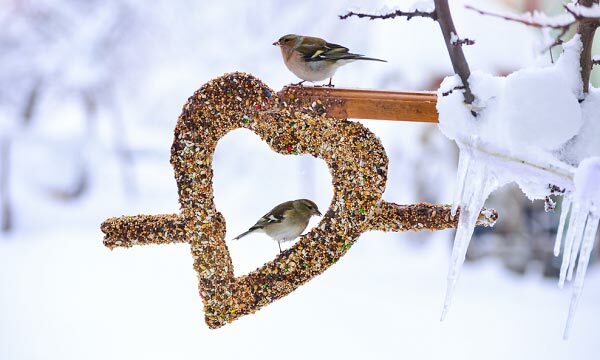 If you plan to have birds as your pets, then you have to research about everything related to feeding them, such as when you should feed them, how much you should feed them, and how long can a bird live without food. Finding the answers to such questions is essential if you want to be able to learn everything about properly taking care of birds. One important point to remember about birds is their actual lifespan. In this case, you need to determine the actual bird species to determine how long they will live. 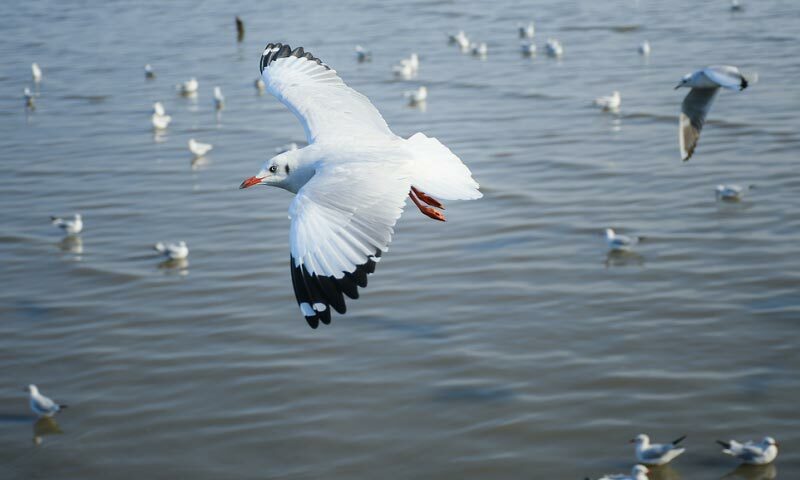 Birds are capable of living for a long time. However, there are species who tend to live longer compared to the others. For instance, cockatiels and budgies are among those species who can live for a max of 20 years while being held captive. You just have to make sure that you take care of them and you try to meet all their needs. Larger parrots, on the other hand, can live even longer than that (some can even survive for almost a hundred years while being held captive provided they are living in optimal conditions). Meeting their basic needs, such as giving them the right amount of food at the right time is necessary for ensuring that they live as long as expected. So How Long can a Bird Really Live without Food? 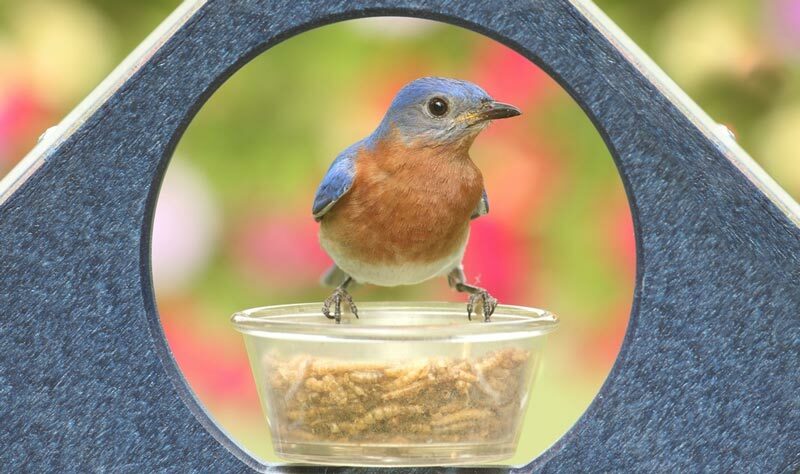 For your birds to live a healthy life, they need a balanced diet. Note that the most common issues detected by vets in terms of the diet and nutrition of birds are obesity and being deficient in Vitamin A. 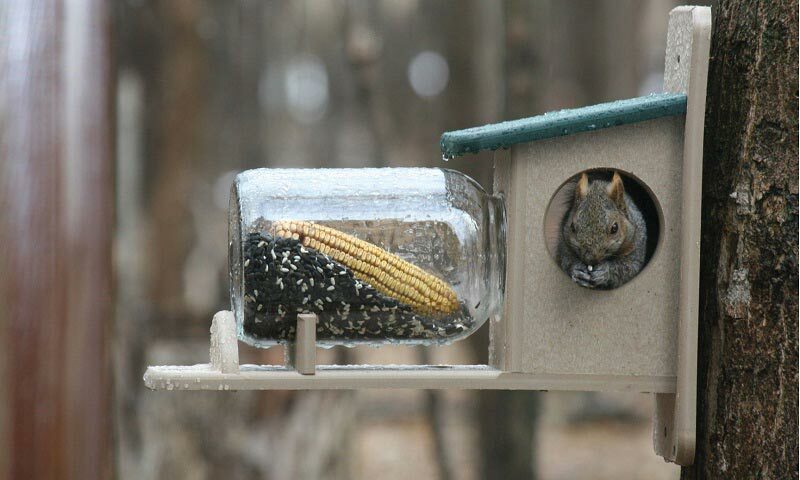 As part of their only diet, a lot of birds are fed with seed. 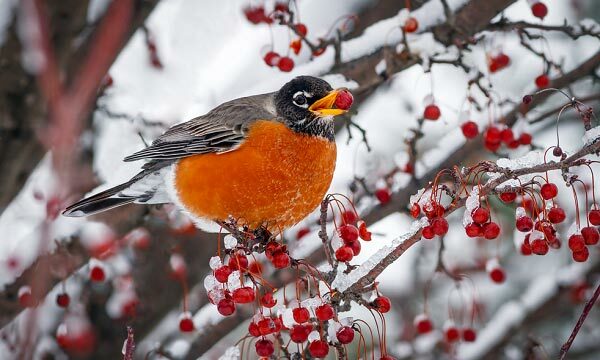 It is the food loved by a lot of birds because aside from having an interesting taste for them, it is also rich in fat, making it all the more delicious. The problem arises when you offer them dried packaged seeds as these have low vitamin content, particularly Vitamin A. To give them a proper and balanced diet, you should consider offering them other foods aside from seeds on a daily basis. For instance, you can give them veggies, particularly greens. Among the greens that you can feed to them are celery, parsley, silverbeet, and spinach. 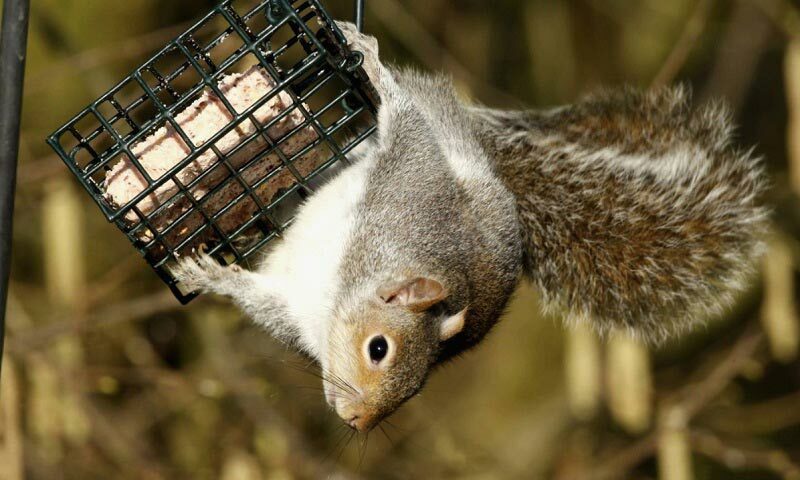 You can also feed them with milk thistle, fresh fruits, dandelion, and fresh grasses. 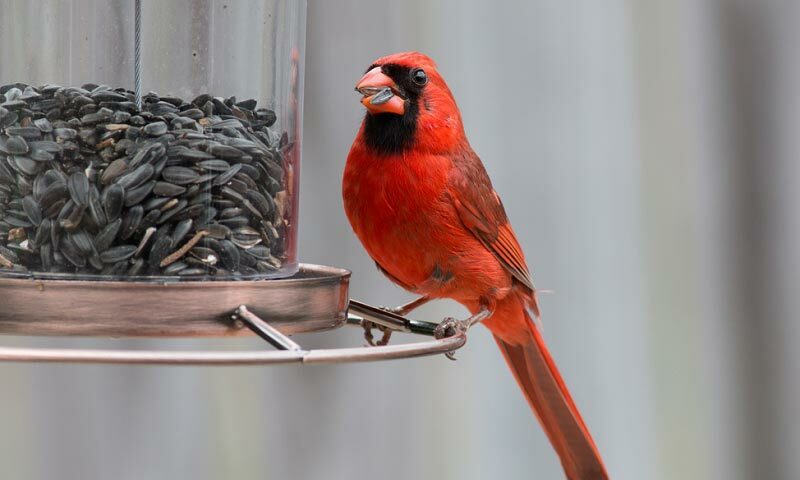 You can also use high-quality bird pellets instead of seeds. It is always advisable to add variety and appeal to the foods that your birds eat. Take note that they often decide on the foods that they eat not only based on taste but also depending on texture and sight. Fruits and veggies, therefore, should always be part of their regular diet. 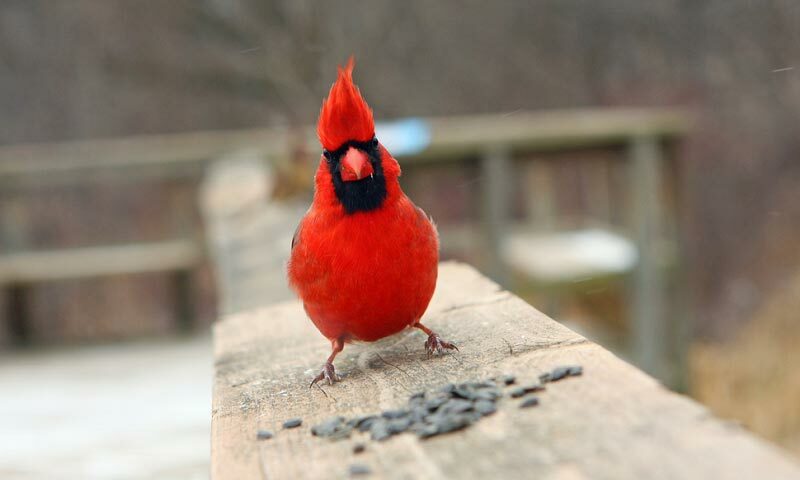 Also, make sure that the foods you offer to your birds are in their natural state. Be creative during meal preparations and feedings, too. Some of the things that you can do are hanging the foods on top or the sides of the cage or weaving foods in the cage’s bars. You may also want to stuff foods in gaps or spaces of toys. 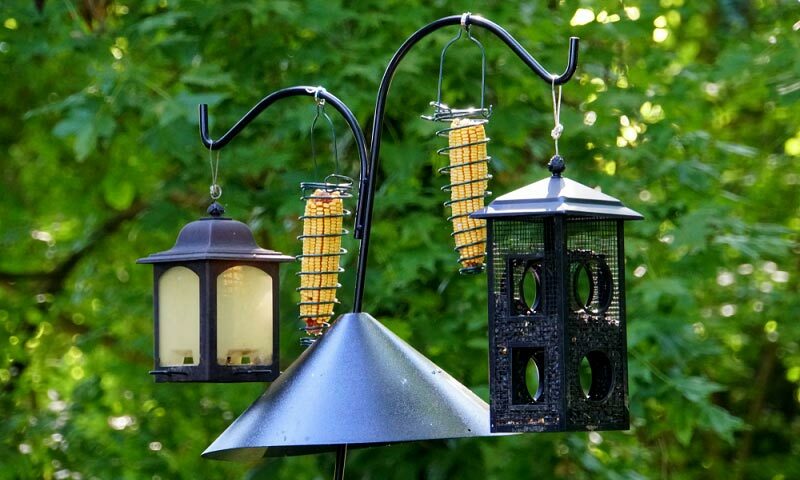 If you are taking care of larger birds, then consider feeding them with a cord on the cob instead of corn kernels served in dishes. 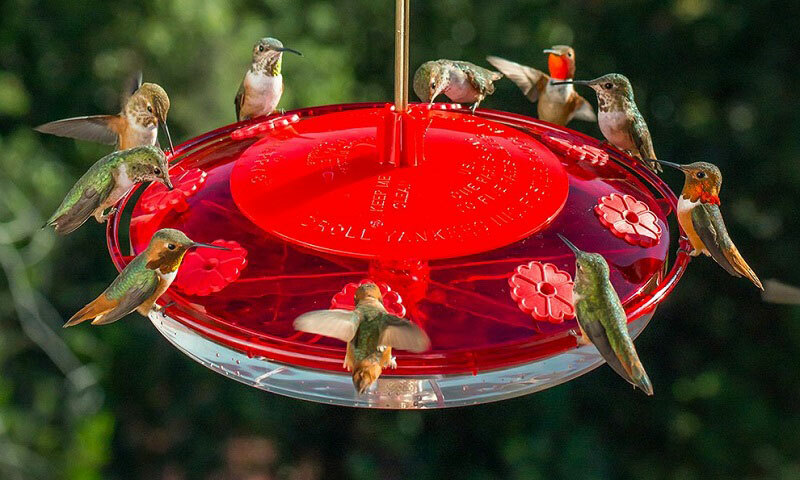 This is beneficial if you want your birds to be entertained while providing them with both mental and physical stimulation. 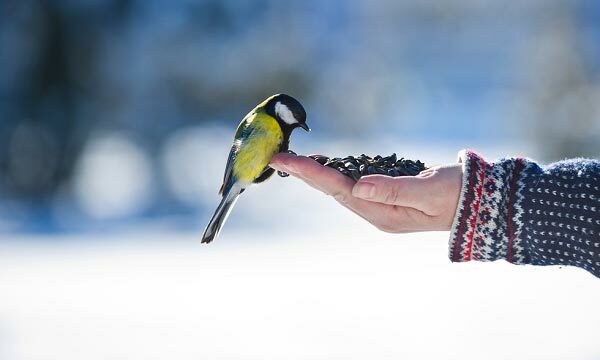 Taking good care of birds also requires you to be aware of the frequency of feeding them and the perfect time to do so. If you want to serve them with a formulated diet then be aware that it is available all the time. 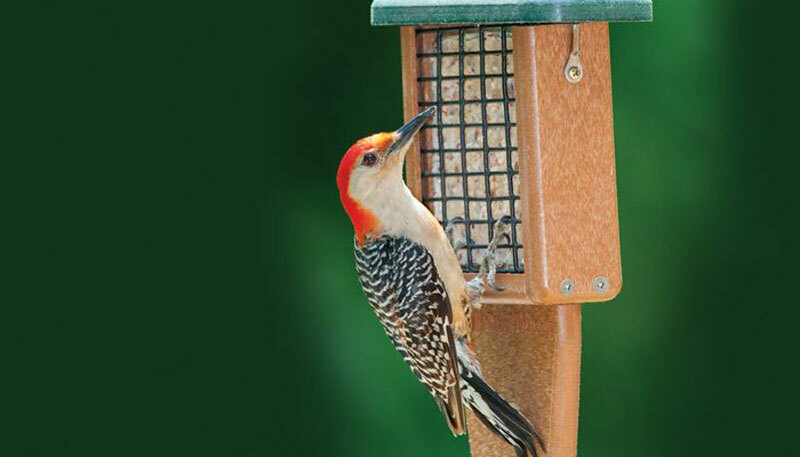 For wild birds, natural feeding times usually include around thirty minutes after the sun rises. You will also need to feed them at around 5 or 6 in the evening, which is the perfect time to provide fresh veggies. Make sure to remove all unconsumed fruits and veggies during the next feeding. It is also advisable to leave foraging toys in the cage the entire day so they can snack on them and entertain themselves. Aside from knowing the right time and frequency for feeding, you also have to monitor their food intake. It would be best if you only offer them with the specific amount of foods that they can eat within the day. This promotes ease in monitoring their daily food intake. Reduced food consumption is a strong indication that the bird is suffering from a disease, so be wary about this. Now to answer the very important question about the specific length of time a bird can live or survive without food, take note that it is also dependent on the specific species. Generally, though, the majority of birds can last for up to 48 hours without food. It is mainly because of their extremely high metabolism and body temperature. Still, the actual answer depends on the kind of bird. 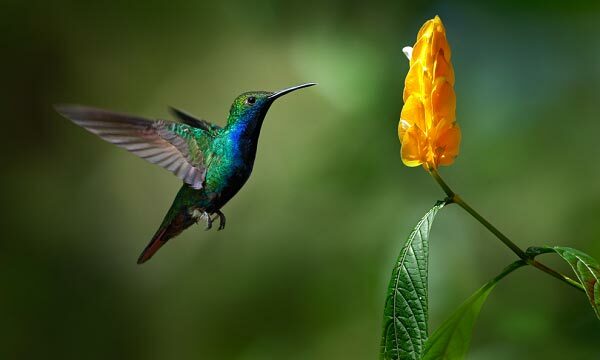 For instance, hummingbirds are known for having the highest metabolism among many bird species, allowing them to survive only several days if you do not feed them. Alpine eagles, on the other hand, can adapt better. It is because their genetic makeup allows them to survive and adapt to the environment even if they do not hunt nor scavenge for a long time. This means that to be able to take good care of your chosen bird species successfully, you have to study everything about them so you can feed them the right way. Aside from foods, it is also advisable to ensure that you have a constant supply of fresh and clean water. If you use a water bottle then it is advisable to change the water every day. Check the tip every day, too, so you will know right away whether it is working or not. 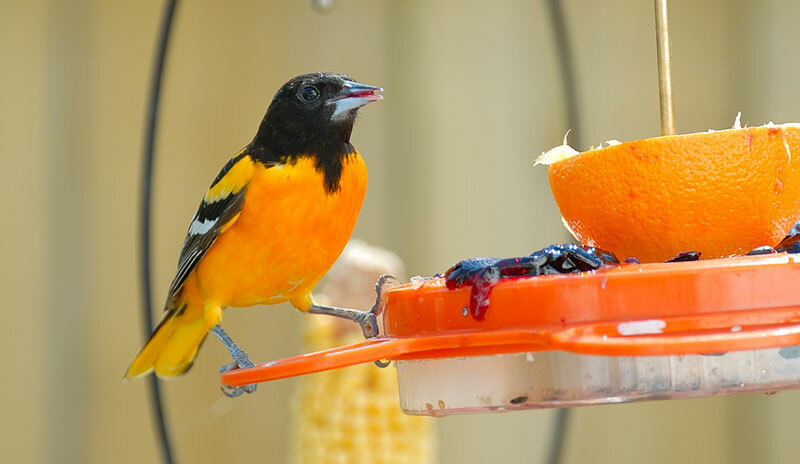 Keep in mind that dehydration might be a severe or serious problem in birds if there is no available supply of water within just one to two days. If you plan to switch from using a dish to a bottle when supplying your bird with water then ensure that he already knows the basics of using the bottle for drinking prior to getting rid of the dish. 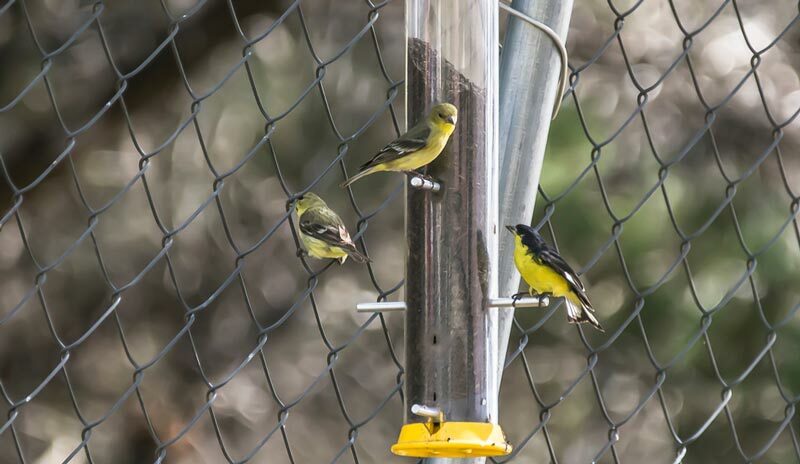 Knowing exactly how long can a bird live without food is essential in taking good care of birds. This gives you an idea about how to provide the highest level of care for them. Also, keep in mind that regardless of the bird species that you are taking care of, asking your vet the right questions about their specific nutritional requirements can help. You have to feed them with a varied and balanced diet because this plays a huge role in allowing them to live healthy and long lives.